WELL, it must have seemed like a good idea at the time: the Canadian Panther importer wanted Robert Jankel to build a unique car as a surprise present for his wife. 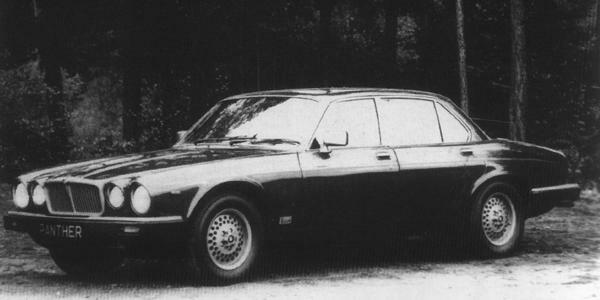 The car was to take its engine, manual gearbox, independent suspension and braking system from the Jaguar XJ12, although somewhere along the way, the 4.2-litre 6-cylinder engine was substituted for the V12, along with a J72-sourced rear axle. 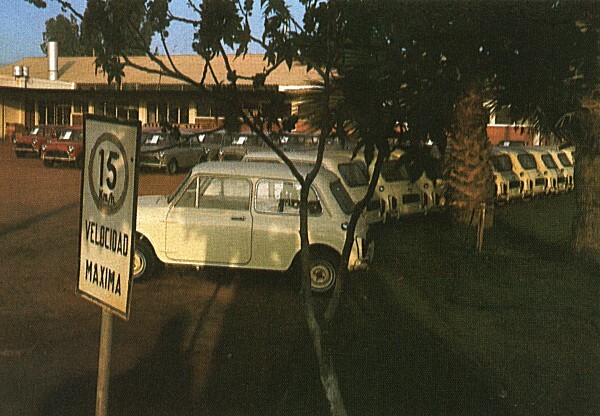 The car’s wedgy aluminium bodywork housed a three-abreast passenger compartment, with centrally-mounted instruments being housed in a prominent binnacle that was angled towards the driver. The OTT rear wing gave the car something of a “Wacky Races” appearance, although in overall terms, the car’s design was quite respectable, featuring energy absorbing bodywork with box-section crumple zones. However, none of this was enough to impress the lady for whom it had been built. 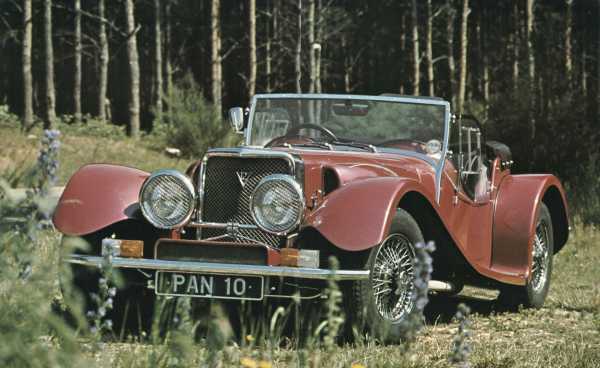 Delivered in August 1974, the car was promptly returned to Panther’s UK premises, where it languished for a couple of years before being sold to the 14-year-old Crown Prince of Iran.